The Washington Post obtained Elizabeth Warren's 1986 registration card for the State Bar of Texas, in which she identifies as "American Indian"
Republicans have claimed the Massachusetts senator identified as Native American in order to advance her career, an accusation that Warren has denied. Sen. Elizabeth Warren has issued a broader apology for claiming Native American ancestry amid a report that she identified herself as an "American Indian" on her registration for the State Bar of Texas. The apology comes after The Washington Post obtained and published Warren's 1986 registration card for the State Bar of Texas, in which she identifies as "American Indian." The handwritten card was signed by Warren in blue ink. Warren's office did not dispute the authenticity of the card, according to the Post. Warren told the Post she was sorry for "for furthering confusion on tribal sovereignty and tribal citizenship and harm that resulted." When asked if an earlier reported apology to the chief of the Cherokee Nation was also because she identified herself as Native American during her time at Harvard University and the University of Pennsylvania, Warren reportedly said, "yes." 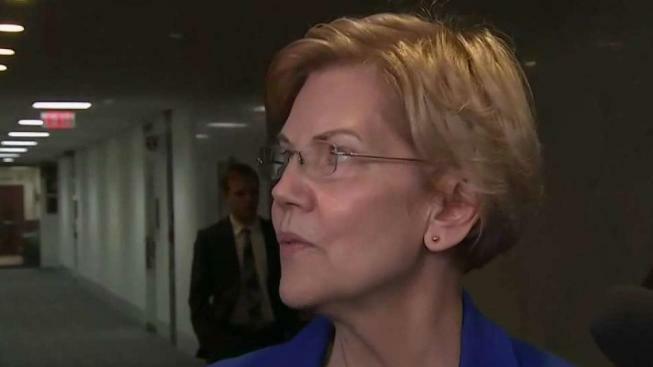 In a statement to NBC News following the Post report, Warren spokesperson Kristen Orthman said, "As Sen. Warren has said she is not a citizen of any tribe and only tribes determine tribal citizenship. She is sorry that she was not more mindful of this earlier in her career." Republicans have claimed the Massachusetts senator identified as Native American in order to advance her career, an accusation that Warren has denied. She has released employment documents in an attempt to disprove those claims. 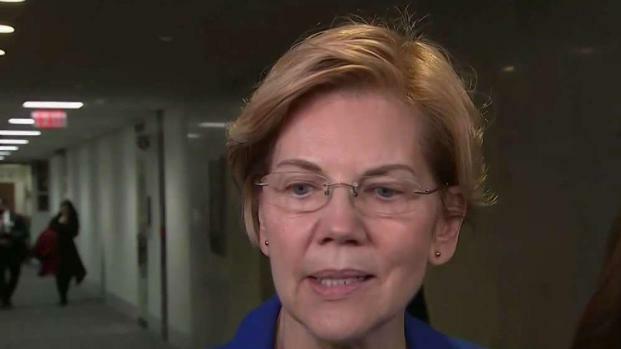 It was previously reported earlier this week that Warren apologized to the chief of the Cherokee Nation, Bill John Baker, for publicly sharing the results of a DNA test that show she has a distant Native American relative. Warren’s DNA test sparked backlash against the Massachusetts Democrat, who announced late December she is forming an exploratory committee for the 2020 campaign. The Post's report was published ahead of Warren's scheduled announcement this weekend, in which she is expected to formally announce her candidacy for the 2020 Democratic presidential nomination. She had previously announced she was launching a presidential exploratory committee.